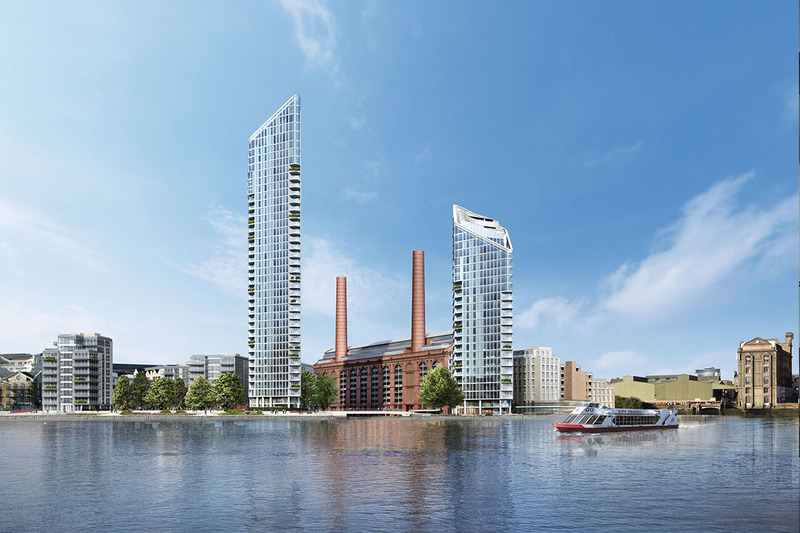 Chelsea Waterfront has achieved a major milestone, as the 37 storey residential tower as part of phase 1 topped out earlier this month (May 2018). The first of two towers that will flank Chelsea Creek, this milestone sees one of our longest running projects finally coming to fruition! 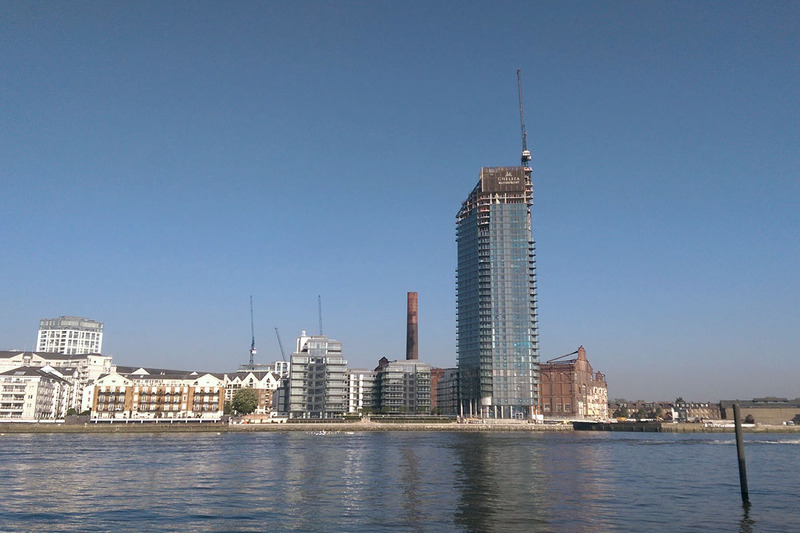 Cladding to the first tower nears completion, as it passes level 32, with the bulk of balconies now installed. The first units on the lower levels are complete and internal works progressing rapidly throughout the rest of the tower. 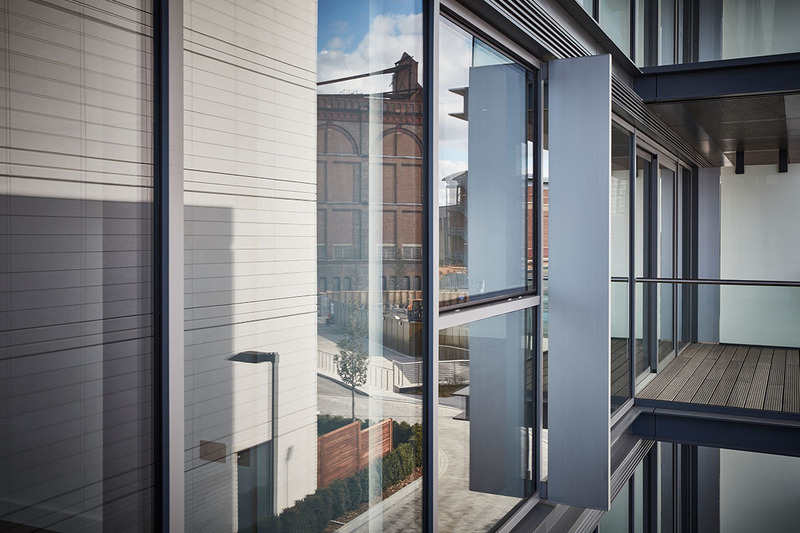 In the low rise buildings, the final units are approaching completion with the majority now handed over, and the first units occupied. Phase 1 on the Hammersmith & Chelsea side remains on programme to be completed in the summer of 2019. See more on Chelsea Waterfront here.